Not Me!!!!. It wasn't me, I swear!. 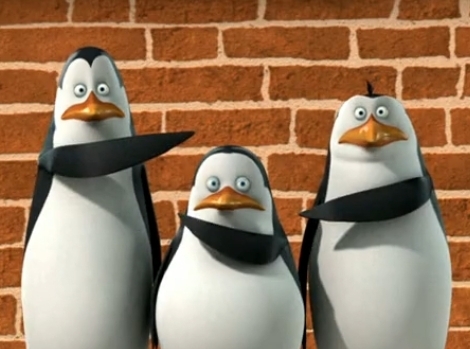 Wallpaper and background images in the 마다가스카의 펭귄 club tagged: penguins of madagascar penguin kowalski private rico wasn't me guilty.